Build Your Brand, Authority, and Increase Leads. With our flagship Web Visibility Program your business will get all your major Internet Marketing in one system. Rankings improvement in search for your site generates more leads. A YouTube Channel. Generates more views and leads, and builds your Brand and Authority in your area. Major Content for your site. 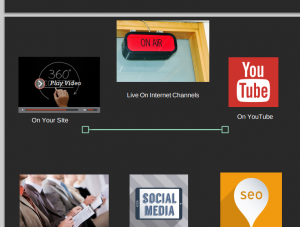 The recorded videos serve as a base to produce new articles and content on your site. Helps your site rank higher in search, gives you great content to keep prospects on your site, builds trust and authority as an expert, and brings in a more educated prospect. Public Relations. 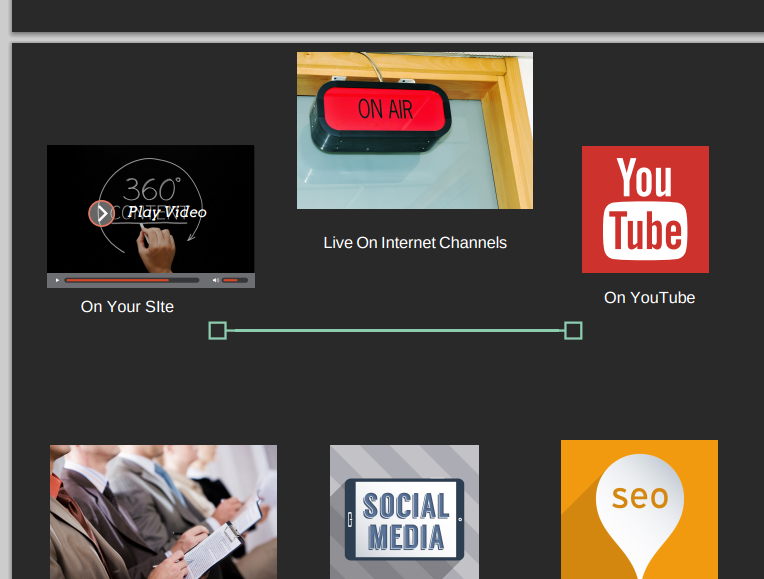 Your videos are promoted to all the major media resources online and in your area. This builds your brand for the local press. You become “visible” to local media and reporters. Sales conversion increases. Your prospects will know you better, and trust you more than the competition based on all of your educational information and videos now on your site. Unique and interesting. You won’t see many of your competitors doing anything like this, setting you apart as a truly trusted company. Internet advertising. we can take your best videos and blogs and promote them using Facebook, Google and other online advertising. It’s all your Internet marketing in one place, produced by us for you. If you’re serious about growing your business, this is the marketing you need.